No contemporary filmmaker has chronicled the messy human experience with the eye and ear of a comedic cultural anthropologist like Judd Apatow. Hits as varied as those he’s directed, like “Knocked Up” and “The 40-Year-Old Virgin,” and those he’s produced, like “Superbad” and “Bridesmaids,” are all unified by their honest, unflinching, comic look at how complicated it is to grow up in the modern world. Apatow has also built a history of helping break distinctive new comedy voices into the mainstream, from Seth Rogen to Lena Dunham among many others. Now, in his fifth feature film as a director, Apatow again brings a portrait of an unforgettable character, and a portrayal by a breakout new comedy star, together in “Trainwreck,” written by and starring Amy Schumer (“Inside Amy Schumer”) as a woman who lives her life without apologies, even when maybe she should apologize. Since she was a little girl, it’s been drilled into Amy’s (Schumer) head by her rascal of a dad (Colin Quinn) that monogamy isn’t realistic. Now a magazine writer, Amy lives by that credo—enjoying what she feels is an uninhibited life free from stifling, boring romantic commitment—but in actuality, she’s kind of in a rut. When she finds herself starting to fall for the subject of the new article she’s writing, a charming and successful sports doctor named Aaron Conners (Bill Hader), Amy starts to wonder if other grown-ups, including this guy who really seems to like her, might be on to something. The comedy, from a script written by Schumer, co-stars Brie Larson, John Cena, Vanessa Bayer, Mike Birbiglia, Ezra Miller, Dave Attell, Tilda Swinton and LeBron James. 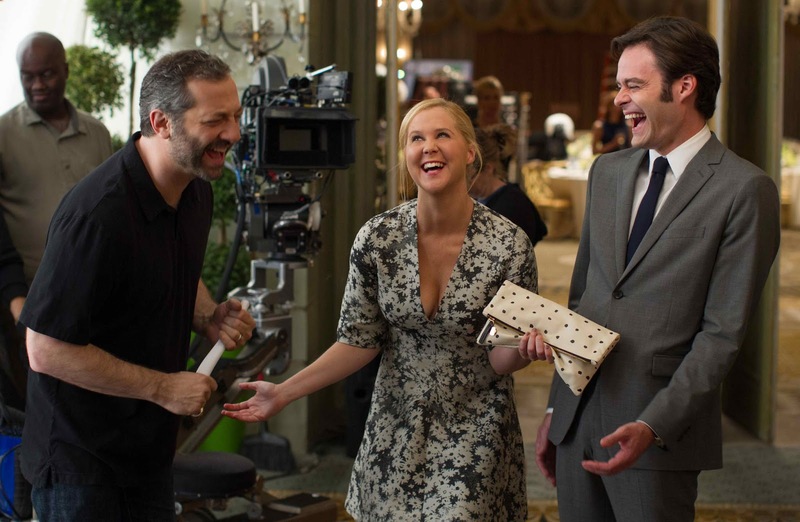 Apatow produces Trainwreck through his Apatow Productions alongside Barry Mendel (Bridesmaids, This Is 40). 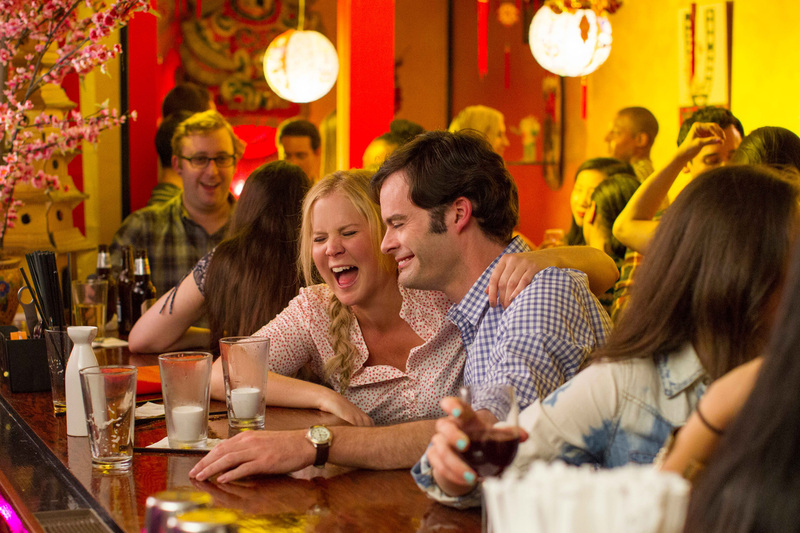 Distributed by United International Pictures through Columbia Pictures, “Trainwreck” will be shown exclusively at Ayala Malls Cinemas nationwide starting August 26.